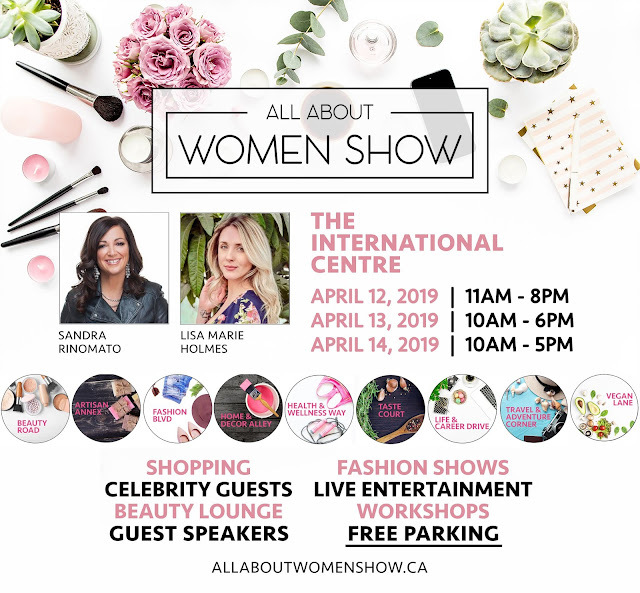 Giveaway is open to those who can attend the All About Women Show and closes on Wednesday April 10, 2019 at 11:59pm EST. Winner will be chosen at random and will be notified within 24 hours of the giveaway. Good luck! Disclaimer: Sponsored by All About Women Show. Giveaway is not affiliated with Instagram.